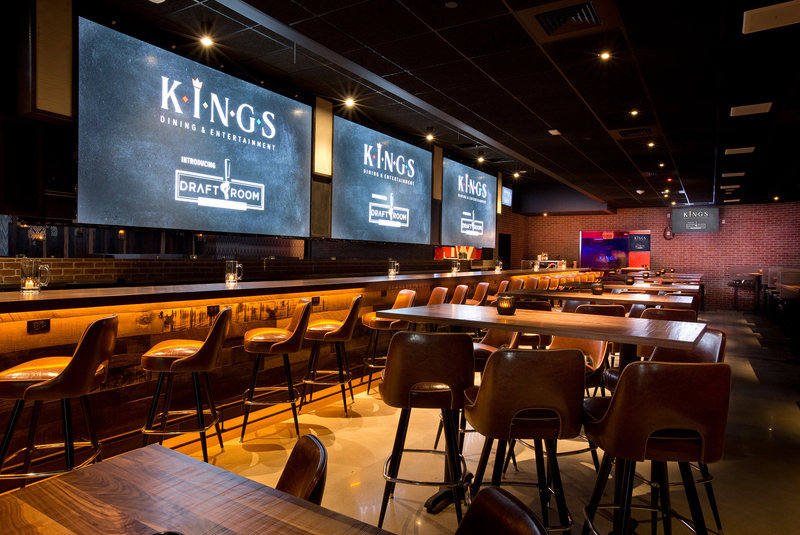 Join Kings Dining & Entertainment at Boston Seaport this Super Bowl Sunday and catch the game on Boston’s biggest and greatest screens! You won’t miss any of the action with the game showcased on our three 16′ LED big screens. Plus,enjoy great food, delicious drinks and ice cold beer in a giant beer mug! Space is limited, so book your seating early!